Hey there and welcome back to Madeline’s Avenue. 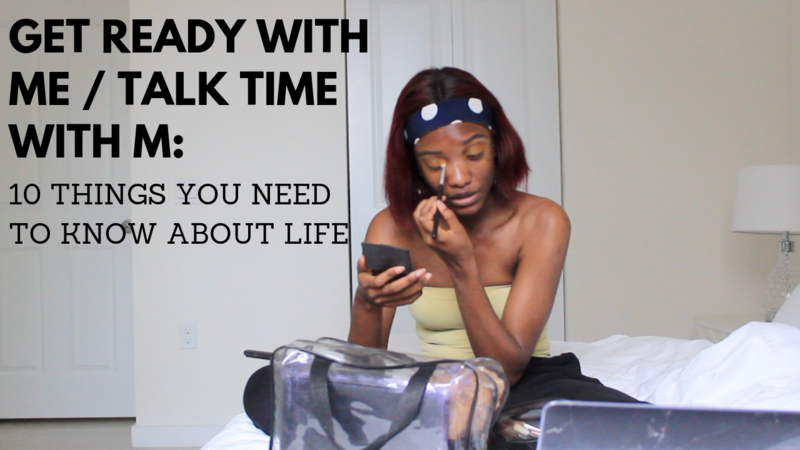 I have here a Talk Time With M / Get Ready With Me video where I talk about 10 things we all need to know about life. I got some of these points from friends and I decided to share them with you all. Check out the video below and do not forget to subscribe to my Youtube Channel. I do hope you like this video, see you in my next one!